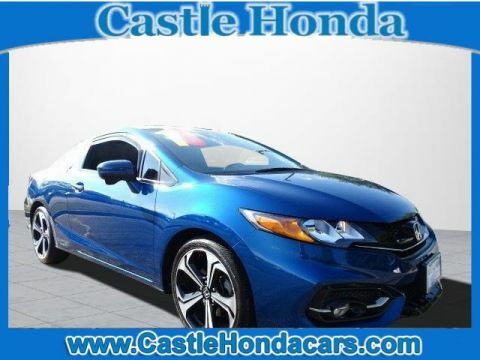 For a new or used Honda near Chicago, visit Castle Honda! Our dealership has one of the best selections of new and pre-owned Honda vehicles, including the Accord, Civic, CR-V, Pilot, Fit and Odyssey. Our expert sales staff will help you find the perfect vehicle for your lifestyle. 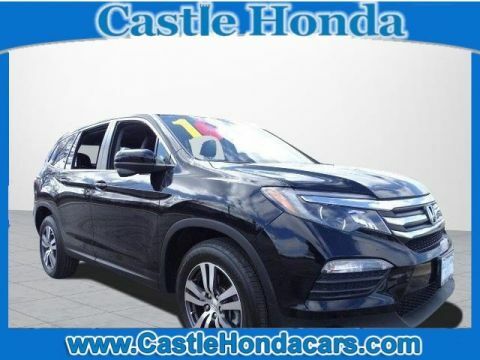 Castle Honda is one of the leading Honda dealerships serving Morton Grove, IL, Schaumburg, IL, Des Plaines, IL, Chicago, IL and Lincolnwood, Illinois. We offer excellent customer service, a friendly environment, attractive auto financing options, and, of course, great cars! Pick up the phone and call (847) 965-8833, or stop in and say ‘Hi’ and see our inventory! 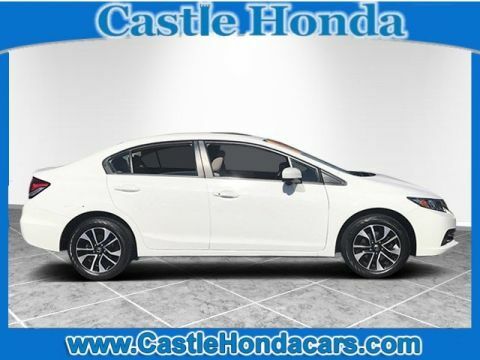 At Castle Honda choose from all of the most popular new 2018 Honda cars near Chicago. 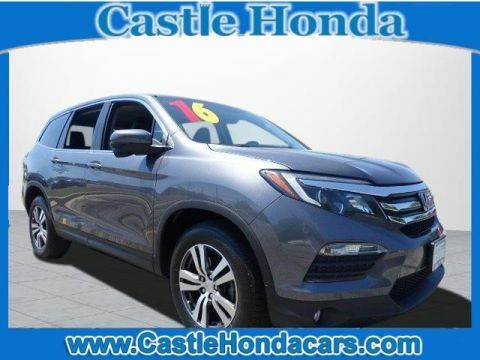 The Castle Honda sales team is ready to answer any of the questions you have about a particular car, truck, van or SUV model. 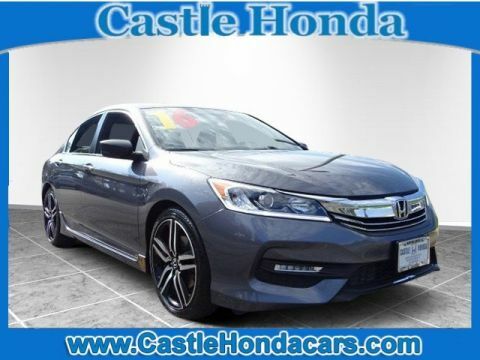 With everyday low prices and a great selection of Honda cars, if you are in the market for a new vehicle near Chicago, we are your destination. 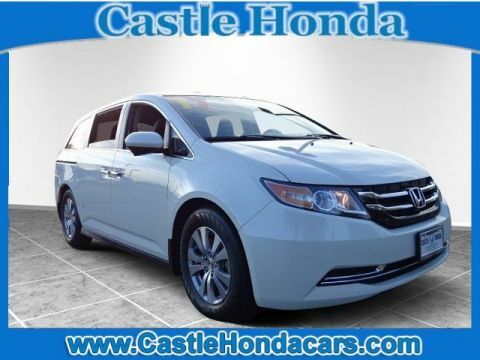 Castle Honda also carries used cars in the greater Chicago area from some of today’s other top auto manufacturers. Our mechanics fully inspect the vehicles prior to going on sale. 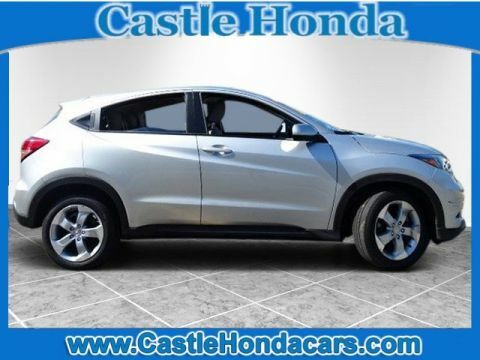 So for a quality used car near Chicago, visit Castle Honda. Select from pre-owned cars, convertibles, trucks, mini-vans, SUV’s, sports cars and more all at one location. Need a Honda loan or lease near Chicago? Want a car loan with a low payment? How about a short-term loan that will have your vehicle paid off in just a few years? 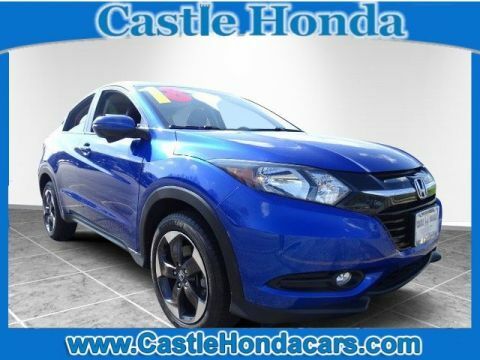 Come to Castle Honda in the Chicago area and speak to one of our auto financing experts. We’ll create a car loan or Honda lease program tailored to your needs to ensure you can afford to drive away with one of our new or used Honda vehicles in greater Chicago area. So for a car loan in the Morton Grove, IL, Lincolnwood, IL or Des Plains, IL area, visit Castle Honda and we’ll discuss the best financing plan for you! Get professional car repair near Chicago at the Castle Honda state of the art auto service facility. The Castle Honda auto repair experts will correctly identify your vehicle’s problem and make a repair as quickly as possible. Schedule Honda car repair in near Chicago or Morton Grove by completing our online auto service application. Castle Honda also offers a complete inventory of Honda car parts near Chicago to repair your car, truck, van or SUV. These authentic Honda parts will keep your vehicle at peak performance for many years to come. The employees at Castle Honda look forward to your visit. 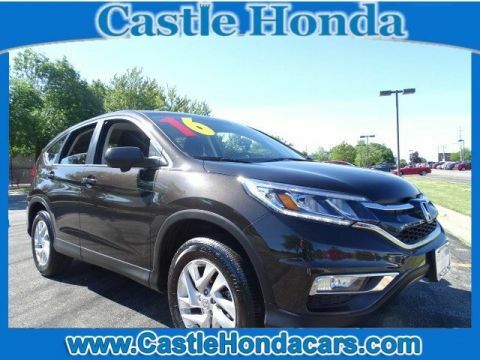 Give us a call at (847) 965-8833 or use our step by step directions to visit the greater Chicago Honda dealer with unbelievable deals and superior service, Castle Honda. We are your destination for a new or used Honda near Chicago, Des Plaines and Lincolnwood, IL. 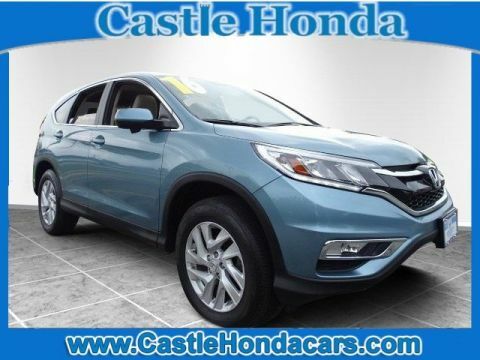 Be sure to view our detailed directions from Chicago to Castle Honda and visit us today.